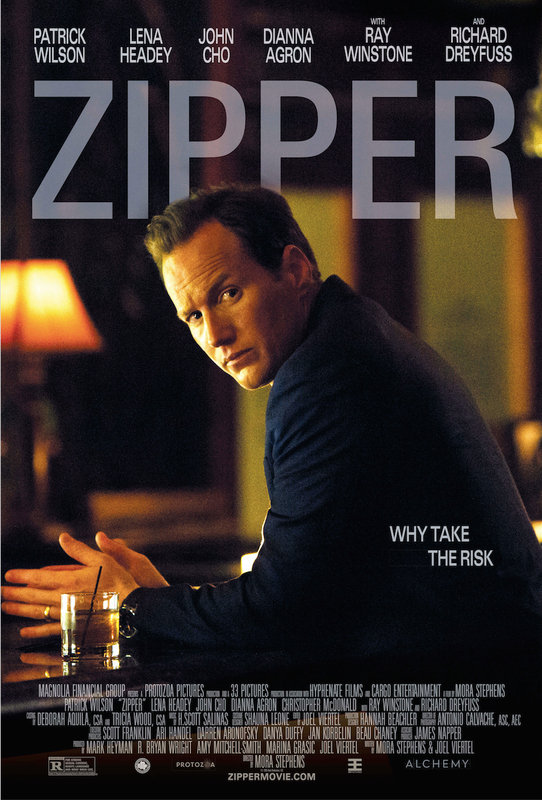 In what promises to be a gripping study of power and addiction, Patrick Wilson takes the lead in Zipper as a universally loved politician on a seemingly non-stop rise to the top. But he finds everything falling down around him as his ‘zipper problem’, i.e. 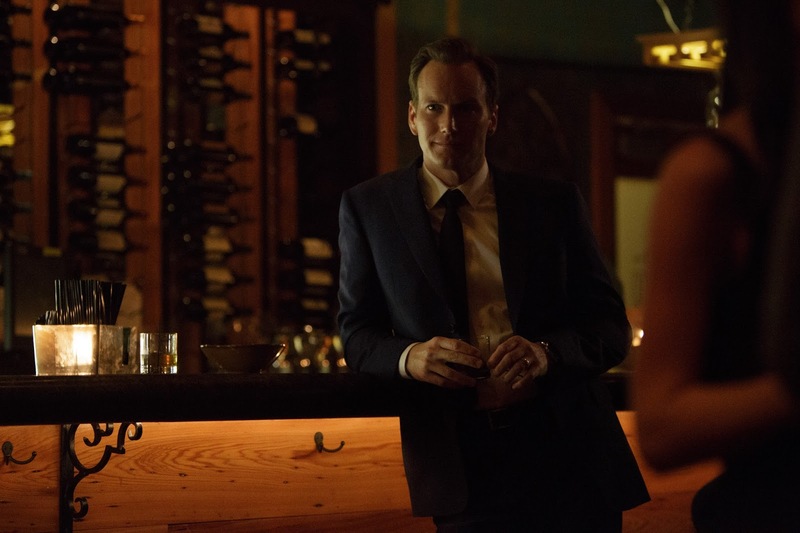 his nasty habit of sleeping with scores of women who are not his wife (Lena Heady), catches up with him. Really, Wilson is perfect for the lead role. Not only does he a great actor, he has the sort of charisma that demands all eyes are on him, as well as the chops to delve into the darker parts of his character. On top of that, he his surrounded by a stellar cast, including Heady, Richard Dreyfuss, and Ray Winstone, which all adds up to an absolutely fascinating political trailer.